A report by the U.S. Census Bureau shows nearly 1 in 5 people live with a disability. A common challenge many people with a disability face is getting dressed and undressed by themselves. Adaptive clothing can be a great help. 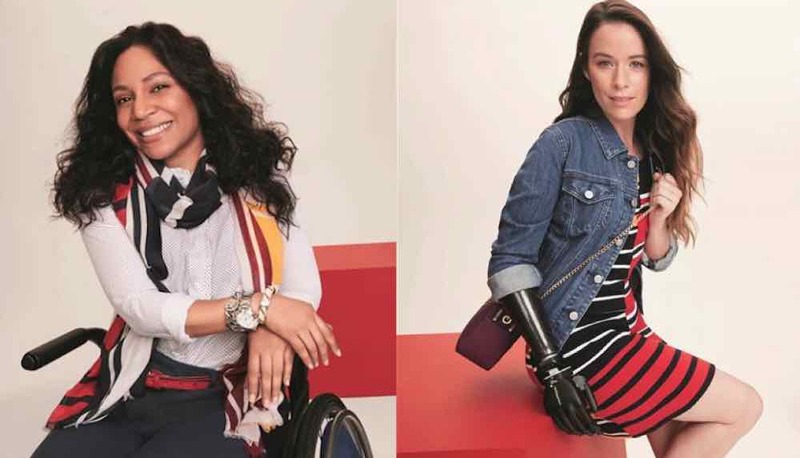 A CBS news article discusses other innovative design elements that include adjustable hems on shirt sleeves and pant legs for individuals with limb differences. A Coherent Market Insights study predicts the global market for adaptive clothing will approach $393 billion by 2026. Popular brands like Tommy Hilfiger, Target, Nike and Zappos have launched clothing and shoe lines for these consumers.